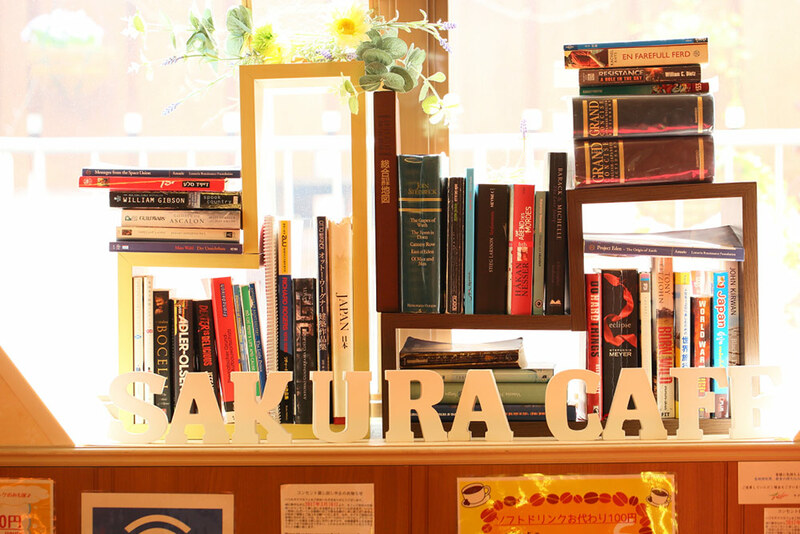 Sakura Hotel Hatagaya is a small casual hotel accessible from the Shinjuku station with a 10 minute taxi ride. 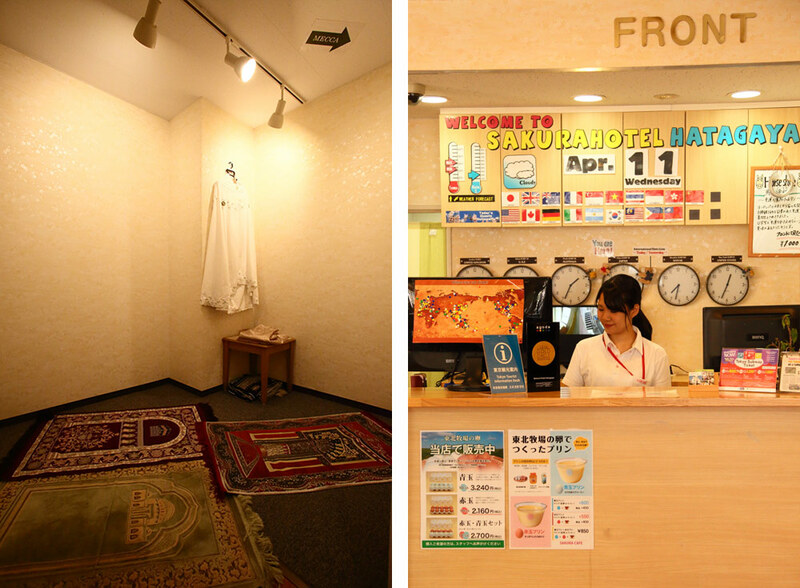 Many repeating customers choose to stay at Sakura Hotel over luxury hotels in downtown Shinjuku, and one big reason is the free access guests have to a prayer room. A multilingual hotel staff is stationed at the front desk for 24 hours a day, prepared to answer questions on travel tips in general and to address any other concerns guests may have. The hotel also offers a concierge service, a definite plus for guests staying there. 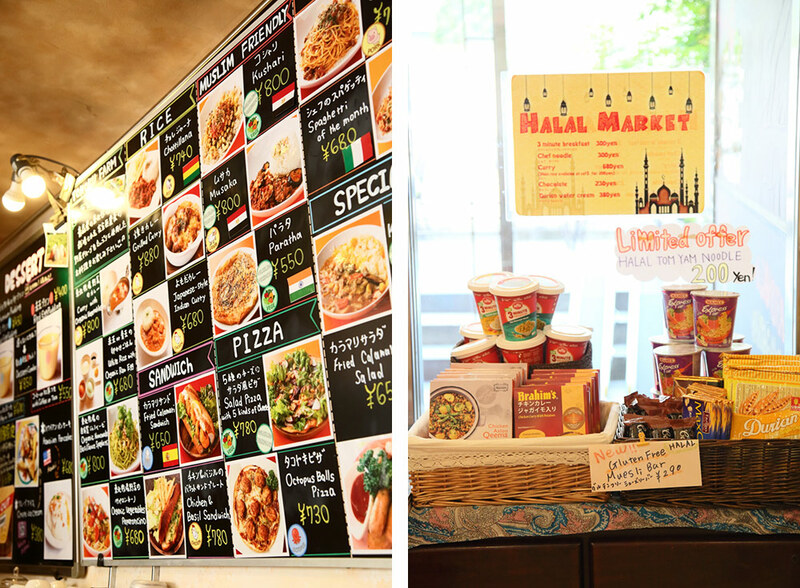 The 24-hour café offers halal foods and other international cuisine. The buffet-style breakfast starts from 4:30am to cater to guests taking early hour flights. Computers in the lobby are available for any guest to use. There is also a small corner called the Halal Market where you can buy halal instant foods with a few hundred yens. 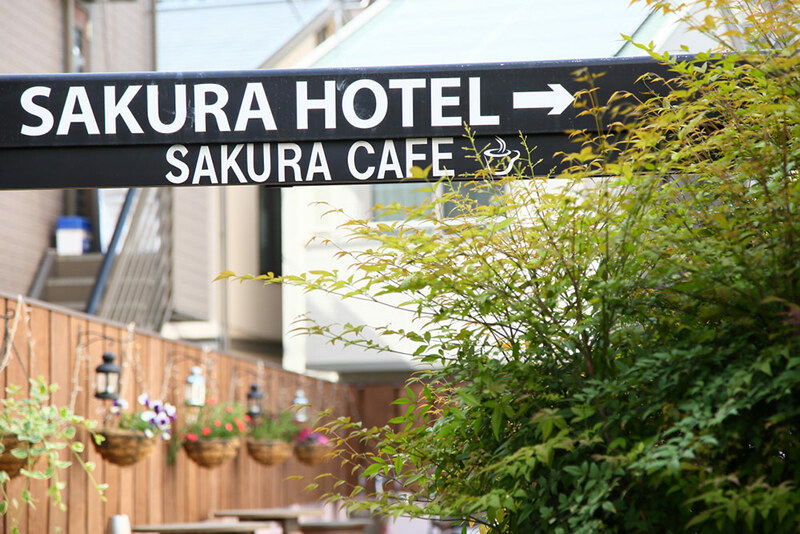 You can have meals with your pet on the outside terrace where neighbors also occasionally join. The open space in the urban area is sure to give a sense of comfort for guests exhausted from long flights. The price list is available on their official website.